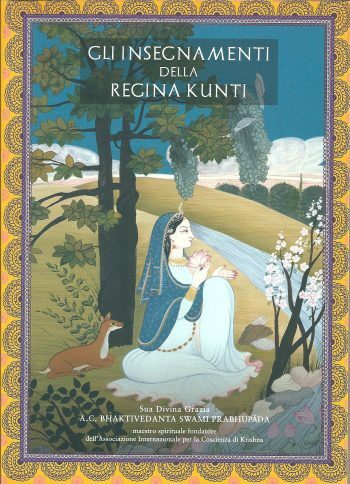 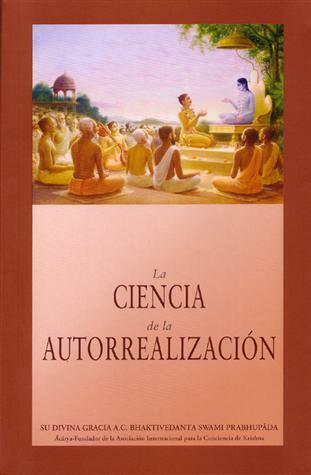 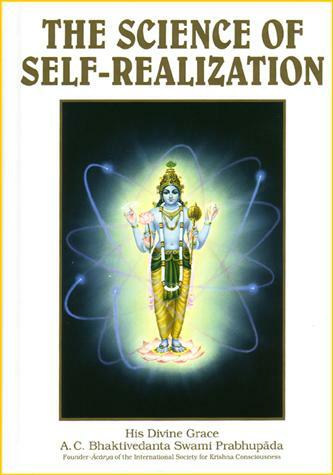 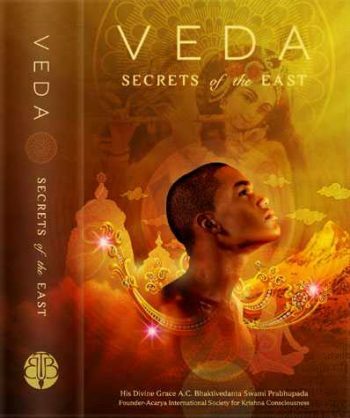 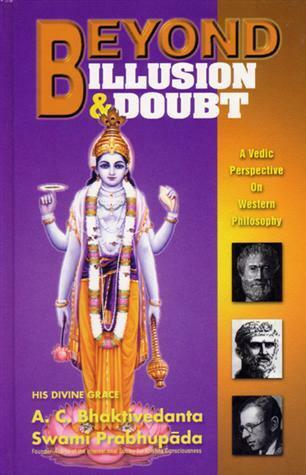 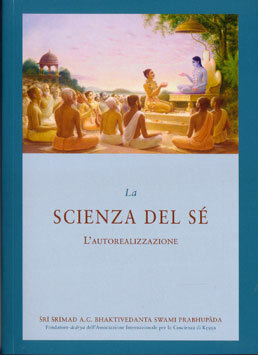 Italian version of Science of Selfrealization by A.C.Bhaktivedanta Swami Prabhupada. 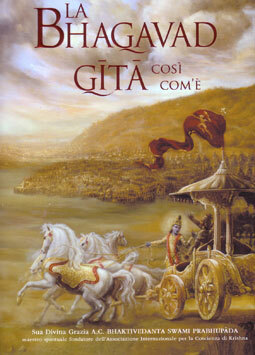 SKU: ITA-SSR. 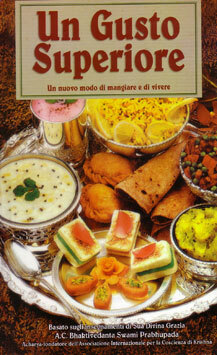 Category: Italian Books.